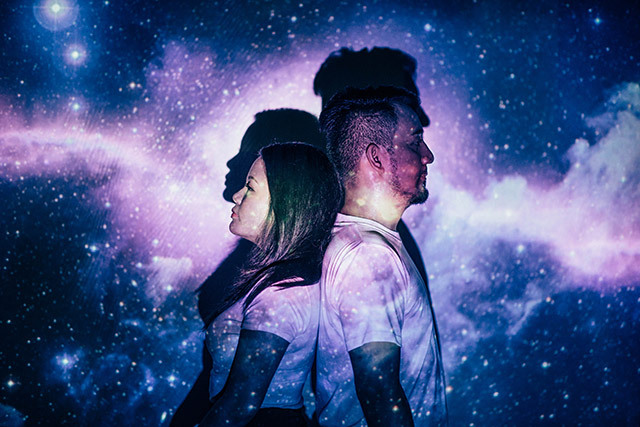 Armed with just a projector, some handy dandy google images, and white shirts, Rebellious Couple Euny and Tim came out with a creative engagement session that was anything but ordinary. Rebellious Couple Glazel and Archie have the cutest story. They met at a Volkswagen store. And the rest you could say, is history. 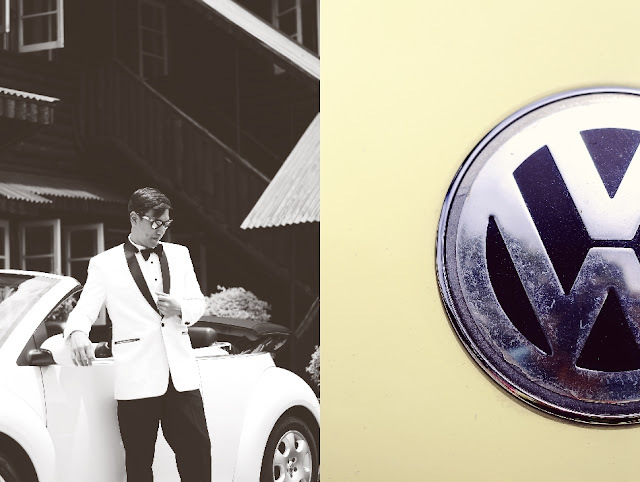 Inspired by this serendipitous moment, their wedding theme revolved around the VW and the retro vibe. But that was not the only thing that made the bride rebellious - she sang her vows and she wore a bridal gown rental. Not to be outdone though, the groom was not your usual groom because he was hands-on and got involved with a lot of the logistics when it comes to having all the Beetles make its way all the way to Baguio. Oh to be brave and creative!